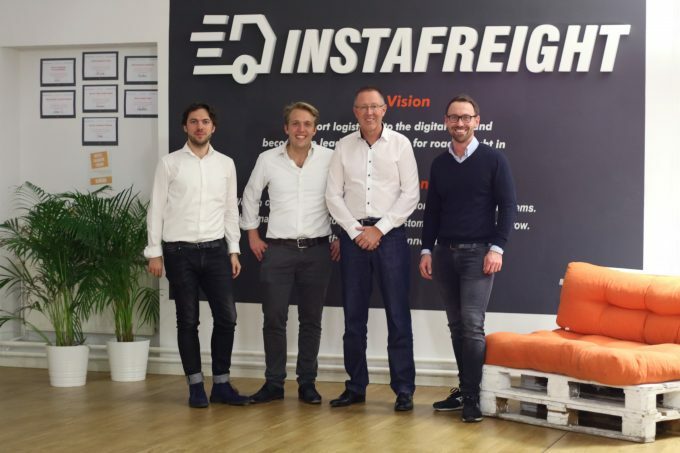 German digital freight forwarder InstaFreight has announced that air cargo veteran Dirk Reich (pictured above, second from right) has been appointed as its new chairman. 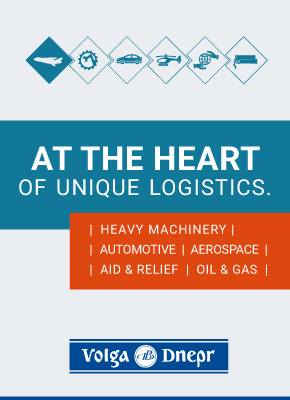 Mr Reich is also a board member of Panalpina, Skycell, IPT and Log-hub after a logistics career spanning 35 years. From 2014 to 2016 he was chief executive of Cargolux after a 20-year career at Kuehne + Nagel.